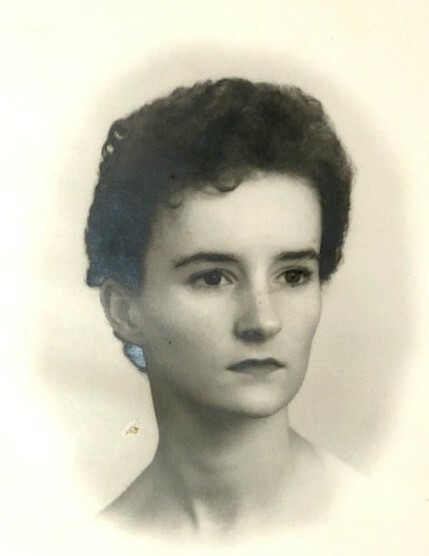 Bettie Mildred Darnell Pilkington, age 77, of Pittsboro, died Saturday, March 16, 2019 at her home. Survivors include her husband Jimmy Pilkington, son Michael Pilkington and wife Anne of Pittsboro, daughter Sheila Crowder and husband Rick of Sanford. Two grandsons Caleb Pilkington and Brandon Maness, three great-grandchildren Kayla, Michael, and Violet, and one brother Jesse Darnell and wife Katie of Bear Creek. A Graveside Service will be held Wednesday, March 20, 2019 at 2PM at Antioch Christian Church Cemetery with Rev. Val Chadwick presiding. In lieu of flowers the family asks that donations be made in her memory to UNC Hospice P.O. Box 1077 Pittsboro, NC 27312.